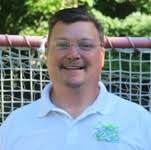 John Climie has been coaching lacrosse for over 20 years, serving as head coach for both boys and girls ranging in ages from 8-18. He is the current head assistant and defensive coordinator for the North Haven High School boys varsity lacrosse team as well as the head coach for Team 203’s 2022 summer travel team. Climie graduated from The University of Tennessee in 1996, where he played attack for three seasons and served as captain for his senior campaign. In addition to coaching, Climie teaches 4th grade at The Foote School and he is involved in the girl’s youth lacrosse program in Guilford, where he resides. At Conard High School as a Junior and Senior in '07 and '08 coach Bowman was named to the All-Conference Team as a Defensive Mid-Fielder. 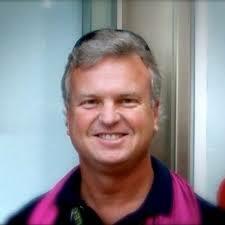 Coach went on to play midfield at Assumption College from 2008-2011. At Assumption she was in the top 10 on the team 3 consecutive years for points, goals, ground balls, draw controls, shooting percentage and caused turnovers. Elaine has been w/ST Paul School in Bristol, her first year as an assistant and now in her second year as the head varsity lacrosse coach. 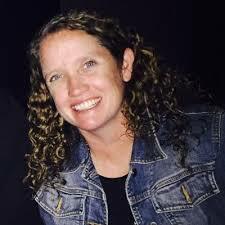 Sarah Clark is a new member of our Team 203 coaching staff. Although new to our program, Sarah has ample coaching experience. Sarah has spent the last four years as a coach for the Amity Youth Lacrosse Program. In addition, she coached one season as the Amity Viking’s Premiere Team coach. During the past high school lacrosse season (2017) Sarah was an assistant coach for Notre Dame Fairfield. 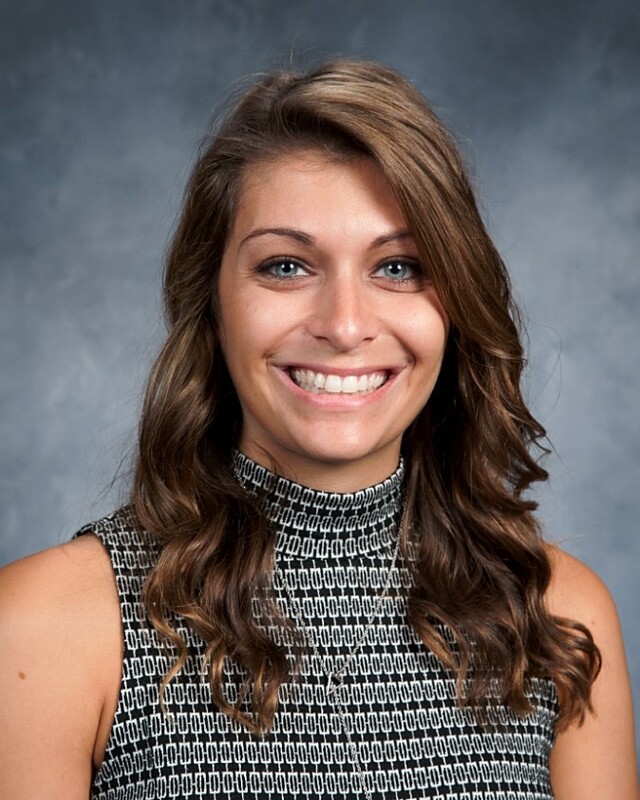 Outside of coaching Sarah’s is an elementary school teacher for the town of Hamden, CT. Sarah Clark is a graduate of Amity Senior High School and Quinnipiac University. Elyse was a former Blue Devil, playing all 4 years as starter at NCAA Division 1 Central Connecticut State University. Originally from New Jersey, she played at Hillsborough High School as a 4 Year Varsity letter winner, reaching the 100 goal milestone, and being selected to play for Team New Jersey in the National Lacrosse Classic. In college, Elyse had a standout freshmen season starting all 18 games and being named to the 2013 Northeast Conference All-Rookie Team. She completed her college career playing in all 67 games and finishing with 54 goals. In addition to playing experience, Elyse was a head coach for over six years with New Jersey’s Ultimate Goal Lacrosse as well as Princeton Club Select and worked with various teams and camps across the Tri-State and New England area. Elyse continues to bring her passion and knowledge of the game to 203 Lacrosse.